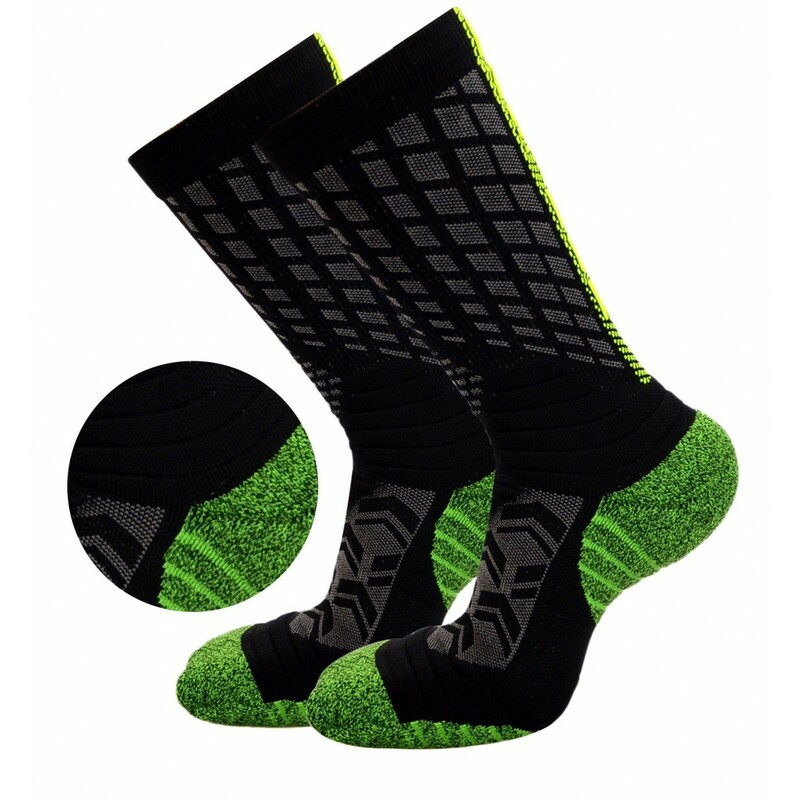 FASTBON provides compression socks with high quality,there's a variety of choices of colors. Feature: 1. The moderate compression is suitable for everyday wearing.The pressure of 10-20mmHg is an ideal choice. 2. For runners, basketball players, joggers, athletes, cross training, gym workouts, hiking, tennis, cycling, air travellers. 3. Ideal for traffic police, shopping guide or office workers on feet for long hours. Note: Wash with neutral detergent in warm water, do not wring dry. Pay special attention to wearing or relieving compression socks, do not let jewelry and nails scratch the surface.